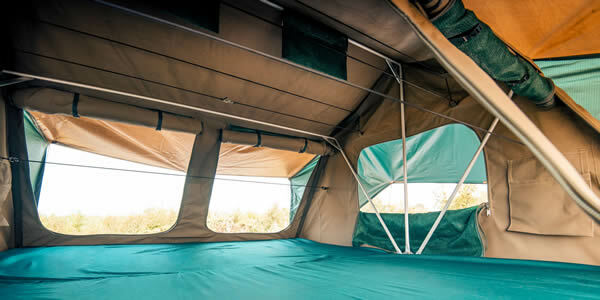 Over the past eight years, Hannibal Safari Equipment South Africa, has gained an enviable reputation for the quality design and manufacture of Hannibal Roof Racks, Hannibal Roof Tents, Hannibal Awnings and a host of 4x4 accessories. 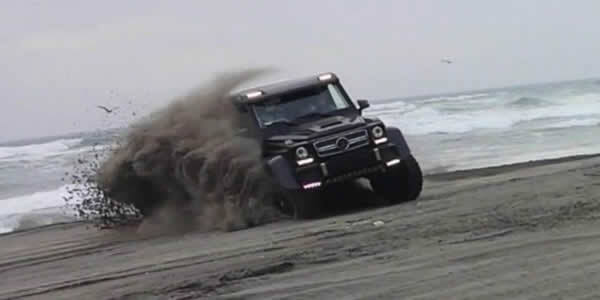 Based in Cape Town, Hannibal South Africa has stockists worldwide, wherever 4x4 enthusiast may be found. Our range of roof racks has been designed to compliment most brands of 4x4 vehicles. 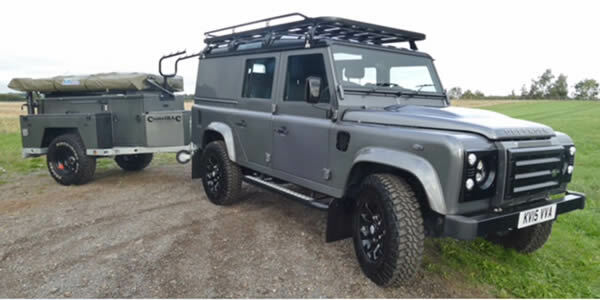 A quality selection of roof tents and accessories complete the Hannibal catalogue. 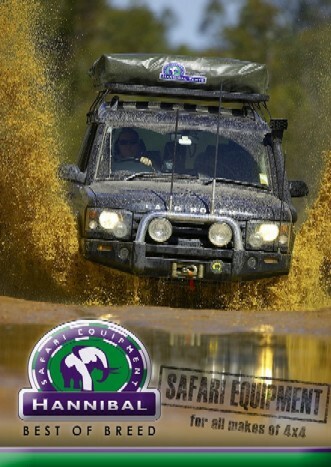 Please take time to explore the Hannibal Safari Equipment website, and feel free to contact us if you have any queries. 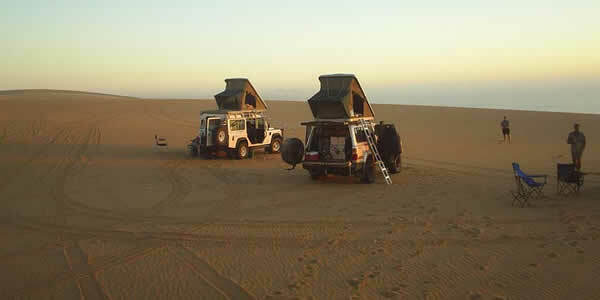 Nene Overland has launched the modular Camelbac 4x4 Trailer, in conjunction with Hannibal Safari. Canvas has been used for centuries for protection against the harsh and unpredictable climates throughout the world. Dynaproofed™ Canvas is the preferred Australian canvas due to its uncompromising performance in one of the world’s harshest environments. I believe that the true indicator of a product's reliability is how little you have to think about it -- and believe me, our Hannibal tents have been a no-brainer.